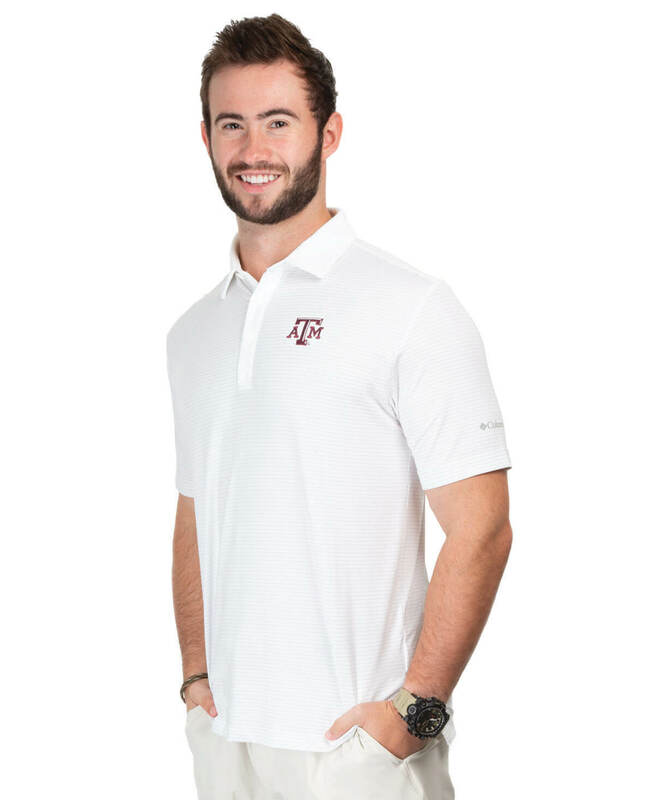 This Columbia Golf polo features Omni-Wick Technology, which pulls moisture away from the body so sweat can evaporate quickly to keep you cool all day long. 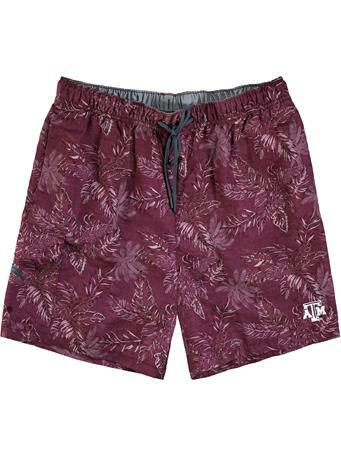 Featuring a bevelled ATM on the left chest, everyone on the green will know exactly who you root for! 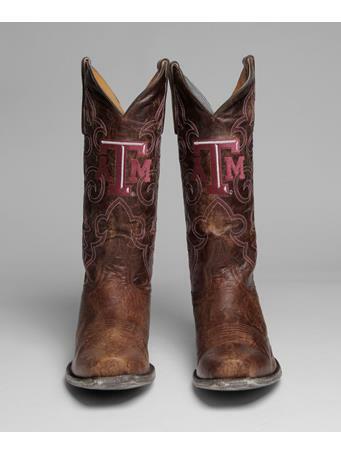 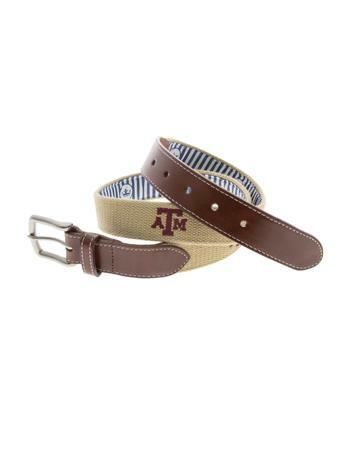 Also great for Fightin' Texas Aggie Gamedays.